our aim is to make your time with us as simple and enjoyable as possible. Below is some useful services to help you in planning your event . 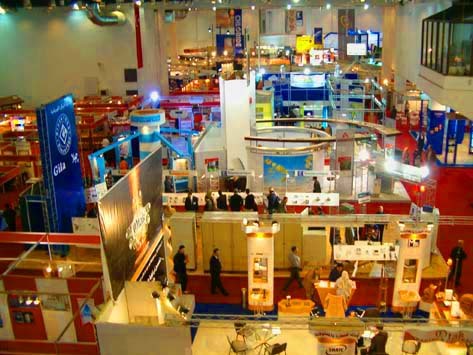 Egypt Expo & Convention Authority - EECA offers 8,100m2 of flexible and accessible event space, comprising three separate and sub-divisible halls, each 2,700m2 which can be used separately or in combination. 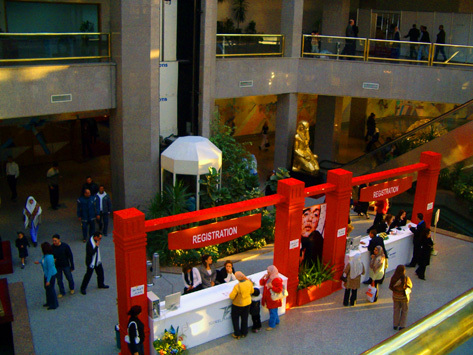 Our A-Z Exhibitor Guide is available to help exhibitors plan their trip to Egypt Expo & Convention Authority whilst informing them about our venue and facilities.